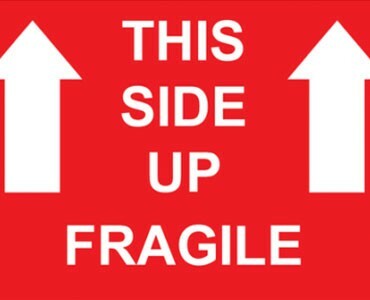 When you are moving your most valued possessions, choose a mover you can trust. We have the experience and expertise to co-ordinate all aspects of your move carefully and safely, locally or across Canada! Are you looking for a commercial business or equipment mover? 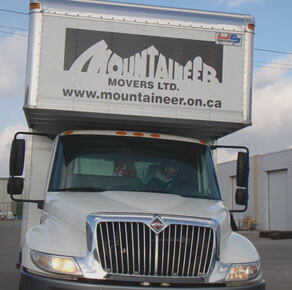 Mountaineer Movers located in Hamilton Ontario has the expertise and experience to assist you with your business moves. Serving Hamilton, Burlington, Niagara and nearby areas in southern Ontario. 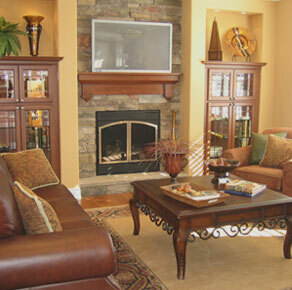 At Mountaineer Movers we would like to make your next move an easy one. Our moving company is based on the concept of giving quality service and care to your most valued possessions at an affordable price. Serving Burlington, Hamilton, Niagara Falls and nearby areas in southern Ontario. We are family owned and Independently operated since 1978. Mountaineer Movers prides ourselves on our customer service. We let clients know what they need for their upcoming move. It is an exciting step when you decide to move. It is a step that involves many decisions, and one of the most important decisions will be that of choosing a mover. Are you looking for a commercial business or equipment mover? Mountaineer Movers has the expertise and experience to assist your business with office, commercial or equipment moves or relocation services. 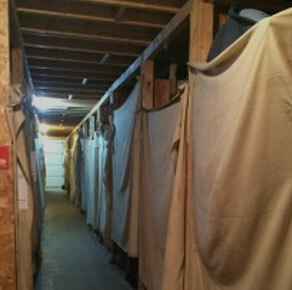 Mountaineer Movers has an on-site heated private storage facility in Hamilton Ontario with state-of-the-art alarms and video surveillance to keep your possessions safe and secure until you’re ready to move them. Reliable Moving Company in Hamilton, Ontario! If you need a moving company or private storage solution in Hamilton Ontario, then look no further than Mountaineer Movers! Our service area includes: Hamilton, Burlington, Oakville, Milton, Mississauga, Grimsby, St. Catharines, Niagara, Welland and more! 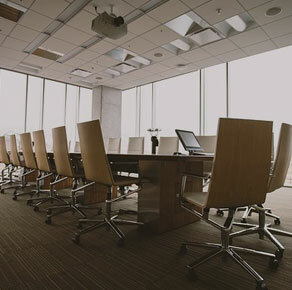 We serve all municipalities in the Hamilton, Burlington, Halton, Niagara and Brant Region. See our service area page for a complete list. 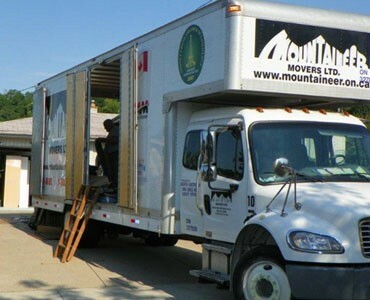 Make Mountaineer Movers your mover of choice for local moves or as your Canada wide mover. There are many factors to consider when you are preparing for your move and we hope these tips will serve as a guide along the way. Mountaineer Movers were a great team! They worked very well together and were extremely efficient. They were willing to lend a helping hand with whatever we needed and ensured our new office was set up just the way we wanted it before finishing their day. They were on-time, professional, helpful, and attentive! The Mountaineer Mover guys were very friendly, always smiling and made moving day entertaining. With 5 girls telling them where everything goes… that’s not an easy task! Thanks for all your hard work guys. Great job! Thanks to the entire moving crew!! They were amazing moved quickly and were very careful with furniture and walls Thank you so much. Hi Wendy! I wanted to drop you a line to say “Thank you” for having your crew move my parents! Dave, Jim and Bill are a great team, very helpful, friendly and professional, we would refer your moving company to anyone! Please pass the message along to Dave, Jim and Bill. Thank you again!